Have you noticed the recent bowl trend? We bet you’ve seen a variety of healthy meals all prepared in a bowl either on social media or even in restaurants! The reason? 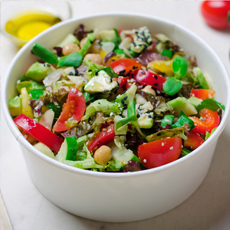 Veggie packed, this veggie bowl recipe gives you all the nutrition you need and is also quick to prepare. This is a mainstay dish for those who want real food, fast! Give it a try with our basmati ready-to-serve rice and garbanzo beans. 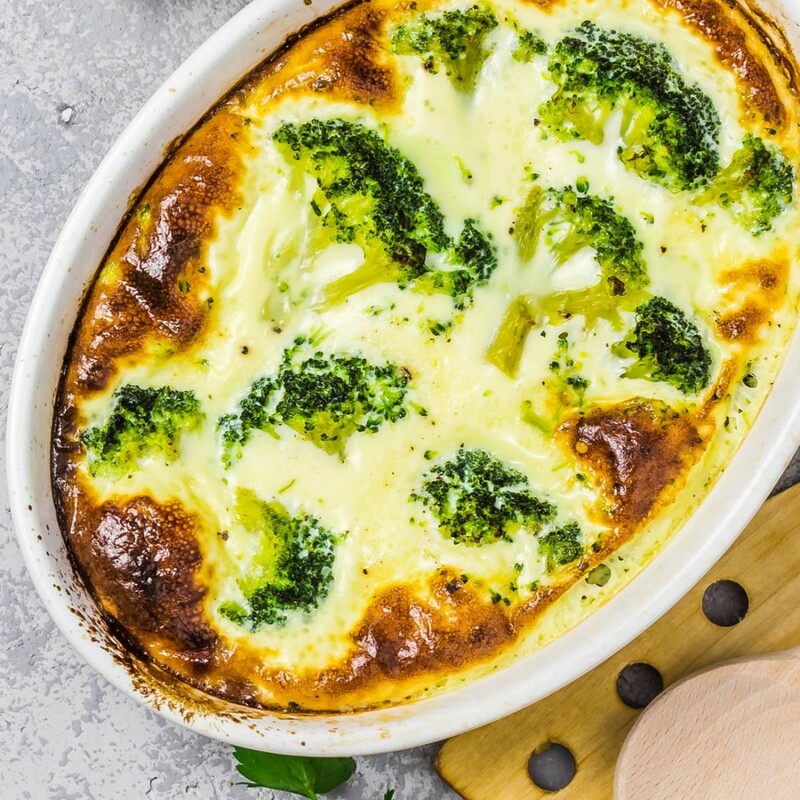 A recipe full of organic, Green Valley ingredients? Yes, there is such a thing! 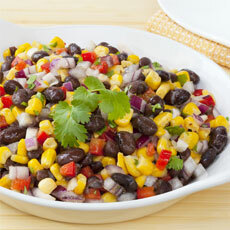 This recipe includes a mixture of our brown rice, black beans, and corn. We guarantee it will leave you and your taste buds satisfied once it’s all stirred together. Simple and easy – just the way you like it. This recipe is absolutely adora-bowl and packed with nutrition made up of shrimp, veggies, and whole lot of Green Valley love! 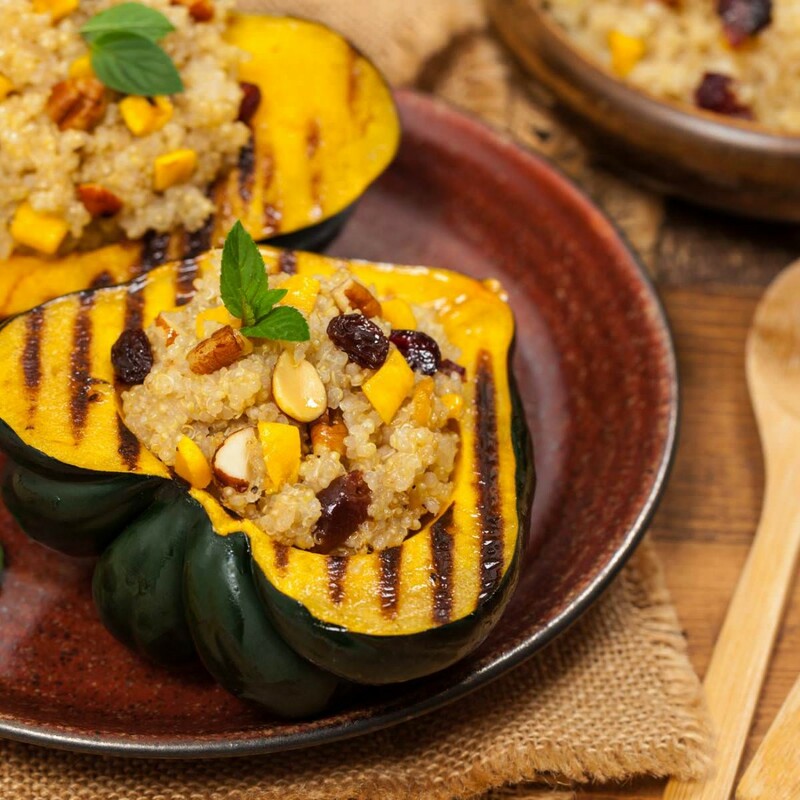 Looking for a healthy dish to satisfy your hunger? 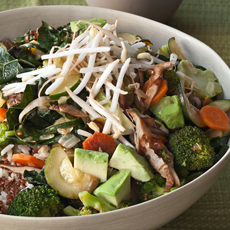 This bowl made with vegetables and whole grains, like our Green Valley long grain brown rice, will have you feeling fuller longer. 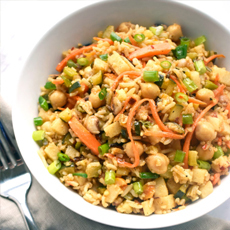 It’s not often that a recipe can act as a full meal and a side, but this Jasmine Rice Bowl does just that! Made with Green Valley rice, garbanzo beans, and peas, you can get all the healthy carbohydrates, protein, and antioxidants you need from this one dish. Who knew beets and garbanzo beans would be such a tasty pairing? Well, we did! That’s why we’re sharing this flavorful recipe with you. We know beets can get a little messy, which is why serving them in a bowl is a match made in heaven. Do you have your own favorite bowl recipe? Share your thoughts with us on our Facebook or Instagram page and we might just share it!